The final talk in our Isaiah series focuses on heaven in light of Isaiah 65:17-66:2. Listen to Peter explore the two ways to live in Isaiah 65. Do you desire Grace or Justice? 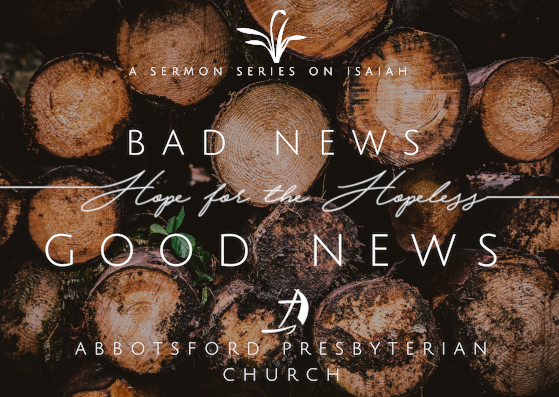 Listen to Peter speak about The Sovereign Conqueror in Isaiah 59:15b-21 and 63:1-6, and how he has accomplished both! God’s exposure of sin and promise of blessing should lead to repentance and obedience (faith). Listen to Peter explore Isaiah 58 and the difference between True and False Worship. What certainties do we have in life other than death and taxes? Find out about 3 eternal certainties in Isaiah 55.